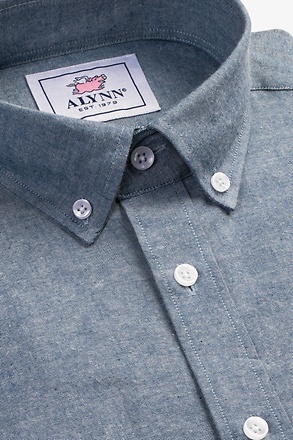 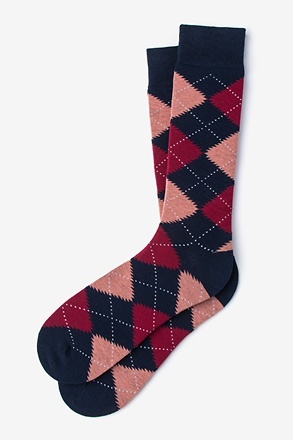 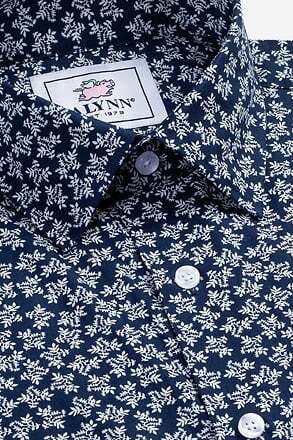 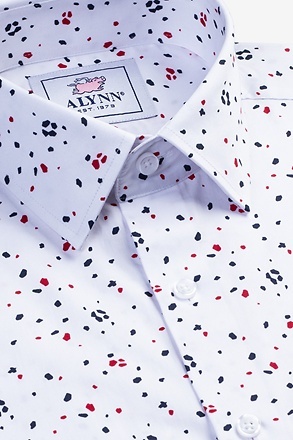 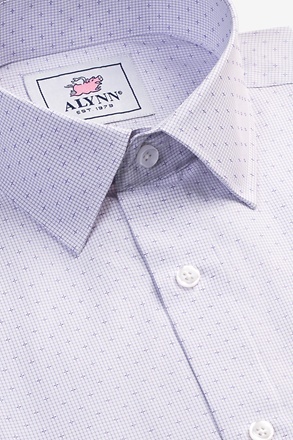 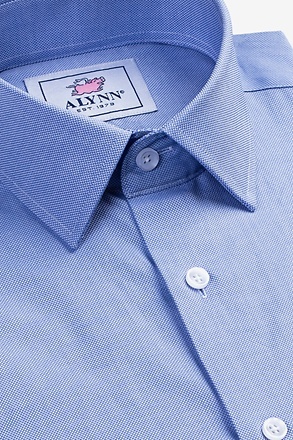 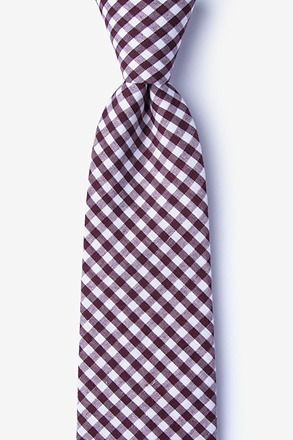 The Clayton is taking its iconic gingham look to a whole new level. 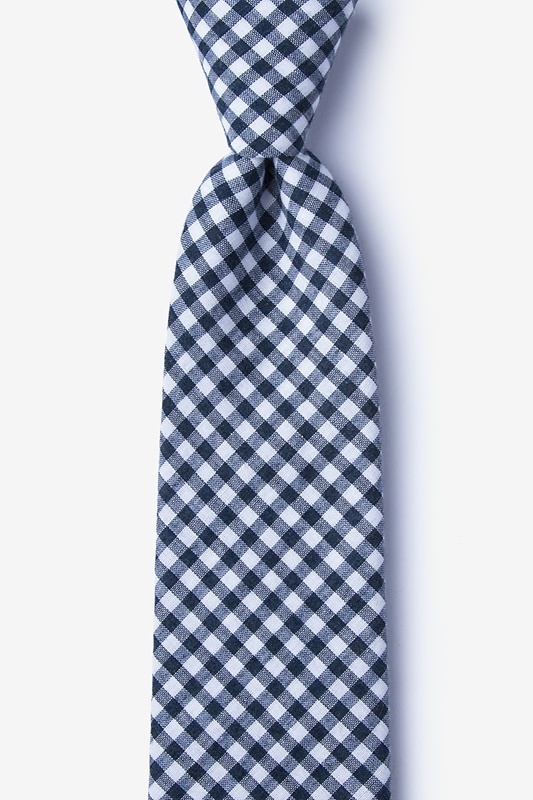 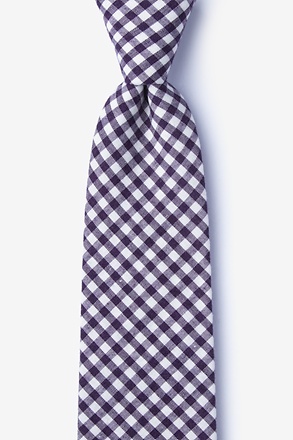 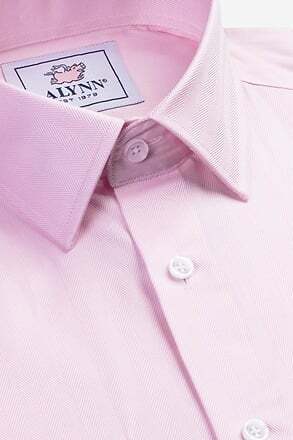 A winning combination of prep and modern style, this tie is about to get you noticed for all the... read more The Clayton is taking its iconic gingham look to a whole new level. 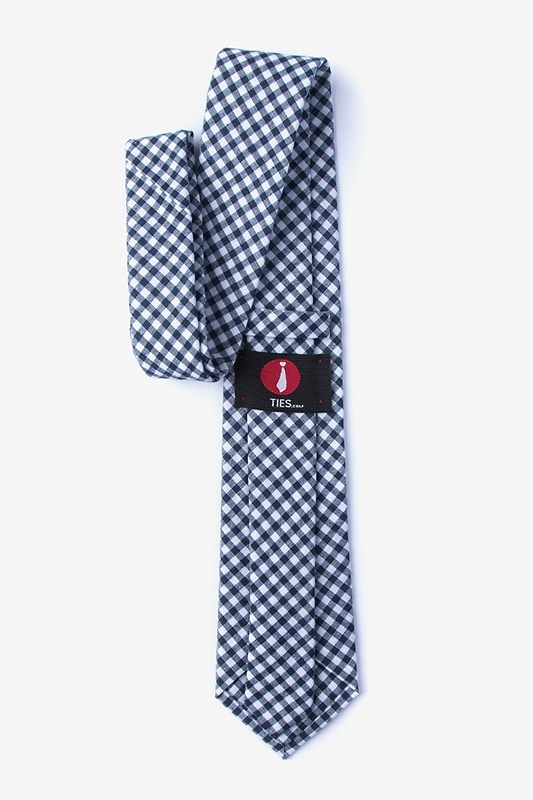 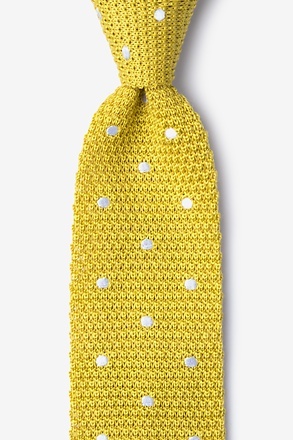 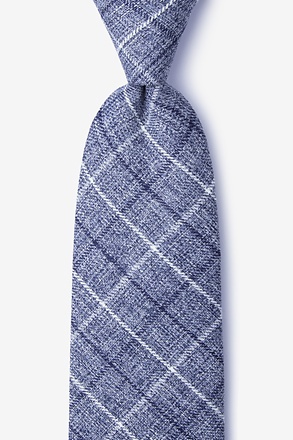 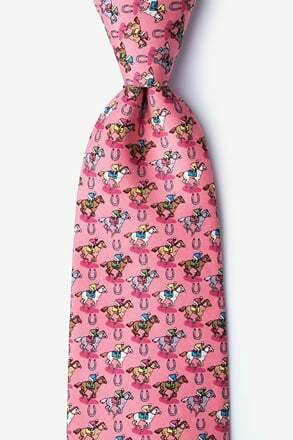 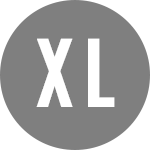 A winning combination of prep and modern style, this tie is about to get you noticed for all the right reasons.